Lexington is the geographical center of Kentucky’s famous Bluegrass region, is internationally recognized as the horse capital of the world. 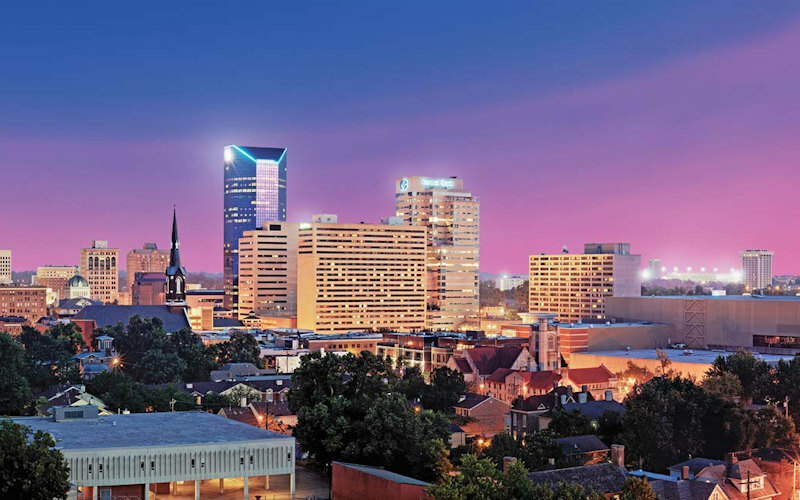 Kentucky’s second largest city is also the home of the University of Kentucky and historic Transylvania University. Many sites throughout the city are preserved as reminders of antebellum days when Lexington was known as the Athens of the West, second only to New Orleans as the largest and wealthiest town west of the Alleghenies. From the Inn, turn right onto U.S. 127 north to Bluegrass Parkway. Follow Bluegrass Parkway to Lexington. Lexington is approximately 33 miles from Beaumont Inn. This beautiful Greek Revival mansion built in 1847 by Joseph Bryan, grandnephew of Daniel Boone, re-creates the surroundings of the landed gentry in antebellum Kentucky. Guided tours feature period furnishings, servants’ quarters, smokehouse, and ice house. This was the estate of the “Great Compromiser,” Henry Clay, from 1811 until his death in 1852. He was a U.S. Senator, Speaker of the House, Secretary of State, and candidate for President three times. Your guided tour features many Clay heirlooms. House surrounded by gardens on 20 wooded acres. Located in the midst of beautiful horse farms, this museum features a diverse permanent collection of fine arts, including the world – renowned jeweled bibelots, the only contemporary collection of its kind open to the public. Located in historic Gratz Park, the Federal home was built in 1814 by the first millionaire west of the Alleghenies, John Wesley Hunt. Also home of the Confederate General John Hunt Morgan, the “Thunderbolt of the Confederacy,” and 1933 Nobel Prize winner Thomas Hunt Morgan. All the exhibits can be touched and explored by children from 12 months to 12 years. Includes natural wonders and international galleries, and a physics and space section with moonscape. Established in 1875, the same year as the Kentucky Derby, this famous race course is the site of more world-record harness racing performances than any other track. Grand Circuit meet in the fall; morning workouts year round. Enclosed clubhouse, Paddock Park with outdoor dining and walking ring, and museum. After a day of exploring Lexington, return to our historic bed and breakfast for fine food and drink.